A crack in your tank can cause leaking. 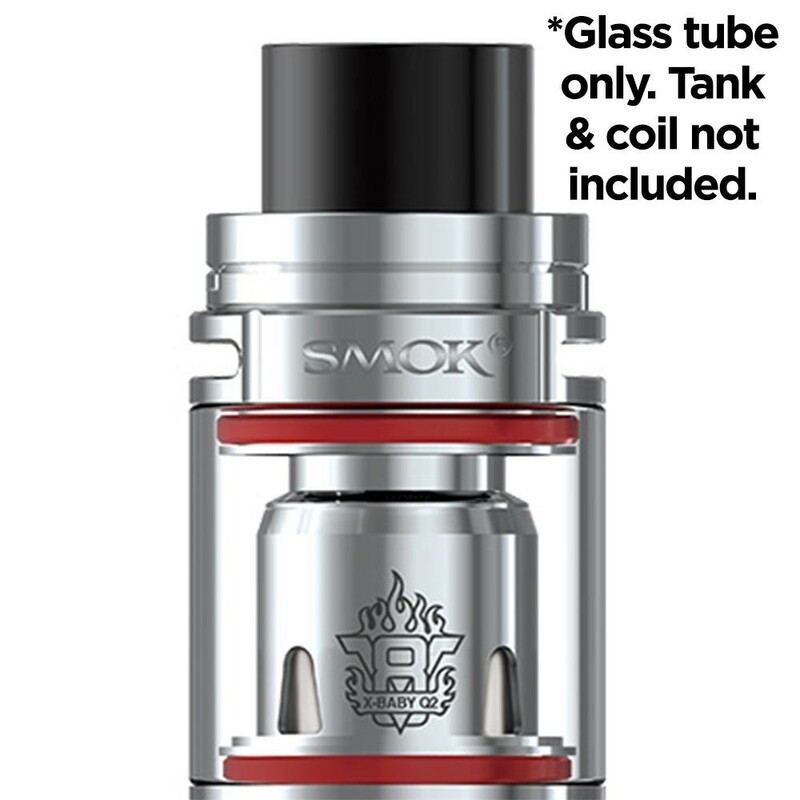 If you’ve dropped your TFV8 X-Baby, save money and pick up a genuine Smok replacement glass tank section for just £3.99. Replacement is easy and saves you from buying a replacement tank. This is a genuine Smok replacement tank for the Smok TFV8 X-Baby.